You can stop the flood by using all possible means to destroy aqua bubbles. Shoot congestions of aqua bubbles neatly to burst them. Aquatic will help you by providing bonuses and warnings in case of danger. Protect the innocent creature and rescue his little house! 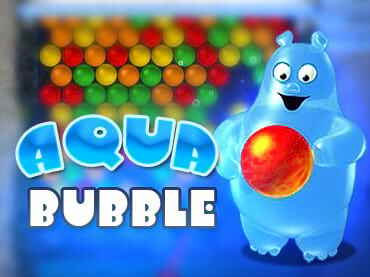 If you have questions about Aqua Bubble game, please contact us using this form.